Our Eco-casita measures 800 square feet of which 350 of terrace with breathtaking views on the volcano Mombacho. Operating on solar and rainwater, it is designed to live in perfect harmony with the surrounding Nature, just 10 minutes away from Granada. With outdoor shower, equipped kitchen, BBQ and parking lot, the property, ideally situated, offers various walks on the foothills of the volcano and through our organic farm and tree plantation. 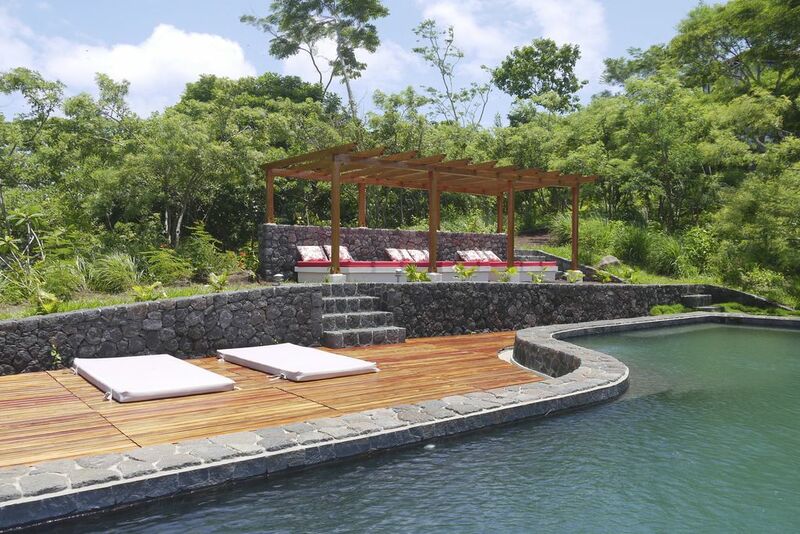 You´ll also have access to our beautiful lava stone swimming pool!